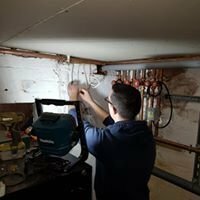 Our business as heating engineers and plumbers has been trading in South Devon now for 20 years and we pride ourselves on our quality of workmanship and high level of customer care. 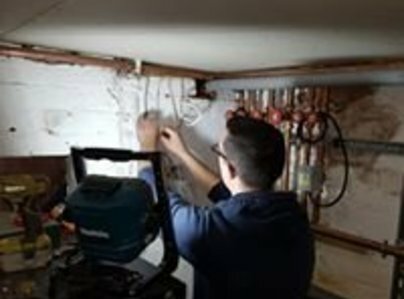 Our staff are fully qualified to undertake work with natural gas,liquid petroleum gas, oil, solid fuel and solar thermal water heating,heat pumps and Biomass. We are very proud to be accredited installers for Worcester Bosch whose full range of gas boilers have won the Which best buy awards for the sixth year running which fully complements our recent appointment as a Which trusted trader. Our association with Worcester Bosch enables us to offer free guarantees of up to 10 years on selected boilers and we know that this gives our customers great peace of mind. The work was carried out very efficiently, they where tidy and cleaned up every night. Very polite and explained in terms that I could understand. Ryan fitted a new combi boiler, new radiators and new pipework in the most extraordinarily tidy and eficient way. We could not believe the level of personal service Bramshaws deliver - nothing was too much trouble and they really do go the extra mile in caring about how your home is going to be heated in the most effective way. Even though Ryan was the main installer, he had help from other lads who were equally as polite and tidy. They even hoover up at the end of each day, put their tea cups in the sink and cleaned off the dogs if they were in the garden with them. Amazing care. They removed all the old radiators, pipe work and old oil tank with no hesitation. Would be more than happy to highly recommend this company from start to finish. I am impressed by the thoroughness of the approach to the work and would be pleased to be quoted as such. I am also impressed by the willingness to give me clear and helpful answers to all my questions. There was the need to install a replacement LPG Boiler. In addition replacement pipework was necessary due to change in the legal dimension of pipes. Found the Company very professional with the operatives polite tidy and willing to listen to any concerns and act accordingly. The work was completed within the timescale and quote. 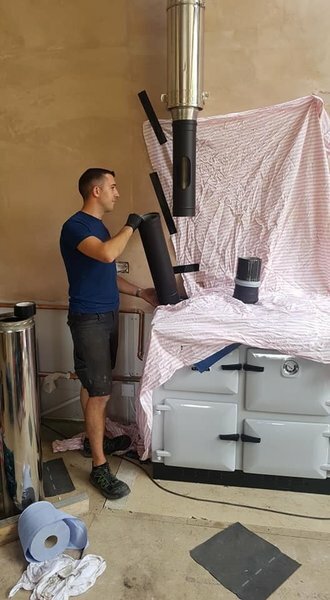 Richard and Will did an excellent job of fitting our new boiler in quite a tight space. They worked quietly and efficiently leaving everything clean and tidy. We would recommend this company.